Our Specific Care™ Supplements are formulated for advanced nutrition to help support your specific needs. 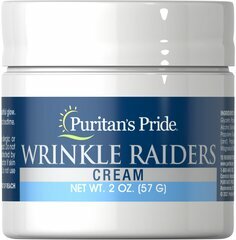 ** Designed for individual focus, Puritan's Pride Specific Care supplements begin and end with top quality ingredients and strict purity standards that you can trust. Sleep can be disrupted for numerous reasons, and those who experience occasional sleeplessness know how losing sleep can affect their whole day. Anyone who has ever felt the effects of jet lag can attest to the sensation of being in a fog. 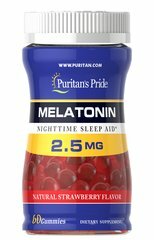 The ingredients in Puritan's Pride Specific Care™ Sleep were inspired by the rhythms of life. When natural rhythms are unsettled, occasional sleeplessness can occur. Quality of rest is very important to helping us feel our best, and when that quality is less than ideal, we can feel sluggish.